Segment 1: Melo is back for 28 million but will he be happy? Thunder still have some other free agents to deal with. Haven't talked about Corey Brewer much, because I don't think he'll be back. Grant could get 8.5 million. Thunder will be expensive. Segment 2. 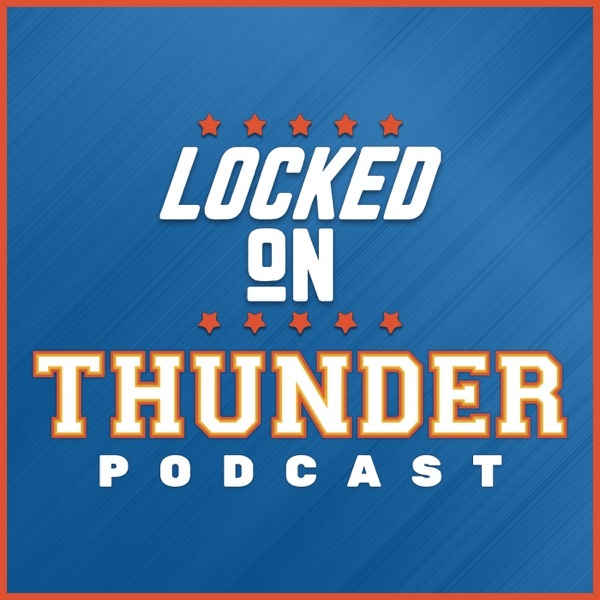 Draft picks: Sam Presti and Will Dawkins on OKC draft picks and what it's like picking late. Will Dawkins on Devon Hall and Kevin Hervery. Sam Presti and WIll Dawkins on the draft process. Division 3. Why the voice of the team is the most important decision you make as an owner. NBA awards.